Andrew is a former assistant coach of SUFC Colts, a current Gold Member and long term supporter of SUFC. Andrew is a Partner of Maddocks Lawyers. He has extensive corporate, commercial, securities and mergers and acquisitions expertise and experience. He acts for Australian-listed public companies, investment banks, private equity houses and overseas companies which hold Australian investments. 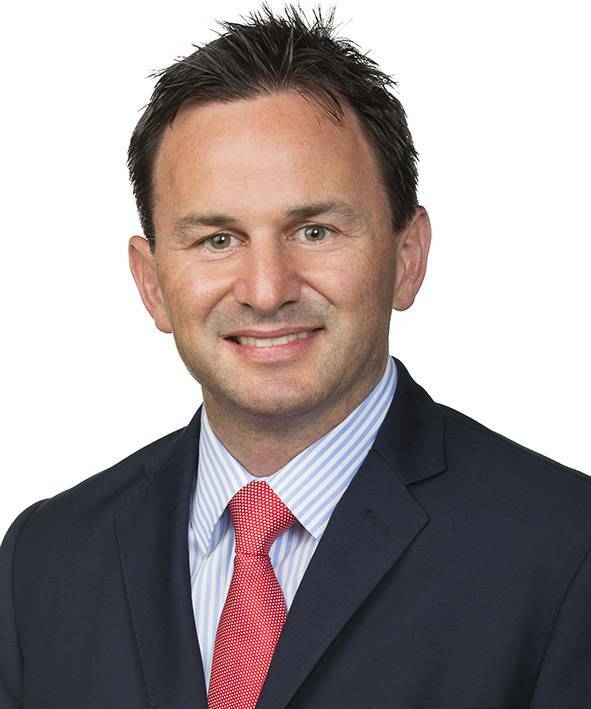 Andrew also has an established sports and entertainment law practice, having previously advised the New South Wales Waratahs, New South Wales Rugby League, Manly-Warringah Rugby League Football Club, the New Zealand Rugby Football Union and the Australian Turf Club.